Charge to the top of local searches! The Steven Schnider Allstate Agency in Park Slope, Brooklyn has teamed up with Charge MediaGroup for a social media campaign unlike any other. 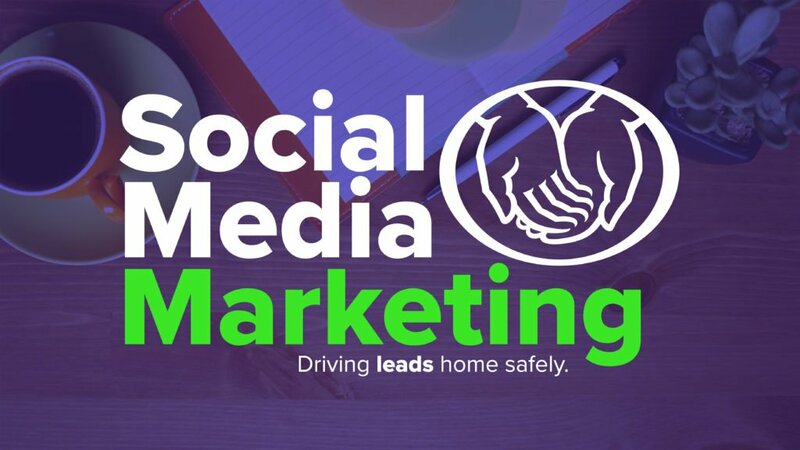 Social media for local insurance agents is a challenging task, but Charge rises to the occasion! Using a tailored mix of organic posting and paid boosting, CMG is able to drive leads through engagement and remarketing. 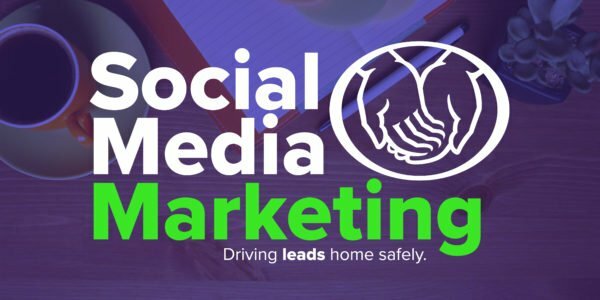 In this post, we will go over a few of the beginning steps for getting a social media campaign off the ground and started. Using the right mix, these campaigns can be rewarding quickly. There are a couple of boxes in the beginning that needs to be checked in order to run a social campaign correctly at the local level. This is a no-brainer you can find in any marketing 101 handbook. If you don’t know your client, your client will never know you. Come up with a simple sketch or find a google image of a person resembling your ideal client. Give them a name, write down some of the things they do, see, enjoy, and love. These will all help you get your content in front of the people who want to see it. Testing is a key to success. Social media marketing, and all forms of marketing, for that matter, are not “set it and forget it” business models. There is no successful campaign that does not have eyes on it hourly, daily, and monthly. You need to be testing your content ideas organically and putting boosts behind the best of the best. Not throwing money at a post and hoping to see it work. You will have a better result when testing organically and sending the best of the best to the paid frontier. Stay on top of it. Make sure that the things that are working have budget shifted towards them. You do not need to evenly distribute the budget. In fact, you should never evenly distribute the budget. Budgets love being shifted around in real time and your audience will thank you through their likes, loves, follows, and conversions. Send us a quick message and we'll get back to you asap!